NAVIGO is the largest network of nautical companies in Italy, and one of the most important in Europe. 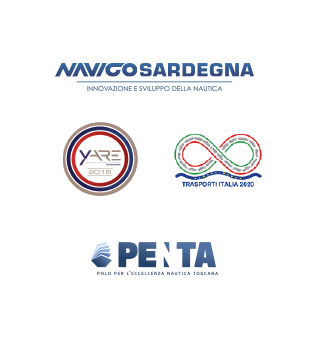 On behalf of the Region of Tuscany, NAVIGO coordinates the network of Tuscan nautical centers through RETE PENTA and organizes YARE (Yachting Aftersales and Refit Experience), one of the most important international business events in the yachting industry. It also manages ISYL Foundation, the training School for the future Captains and yachting industry experts. Over 350 industry companies are associated with RETE PENTA and around 150 are part of Navigo, including major shipyards and suppliers in the area, yacht managers, ground and quay service companies, ports, and major industry associations. 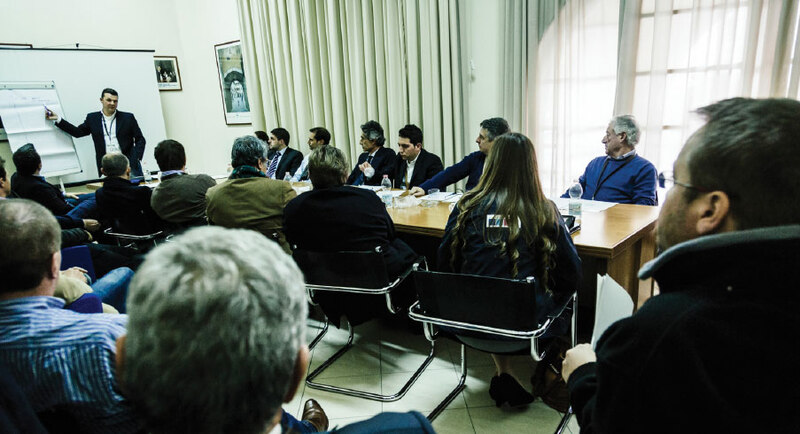 2013 saw the launch of NAVIGO SARDEGNA, a sister company to NAVIGO and a conglomerate of organisations in the service and concierge industry. NAVIGO is a partner of the ITALIAN NATIONAL TRANSPORT TECHNOLOGY CLUSTER 2020. It participates at the WG MARE table, building technological roadmaps for the CLUSTER related to PNR, MUIR, and European sector programs. QUALITY, EXPERIENCE, EFFICIENCY, KNOW-HOW, INNOVATION.